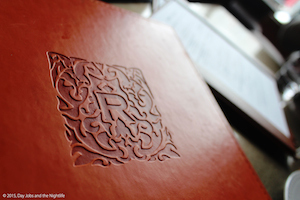 Le Richmond is a restaurant that doesn’t shy away from making a meal into a not-to-be-missed spectacle. 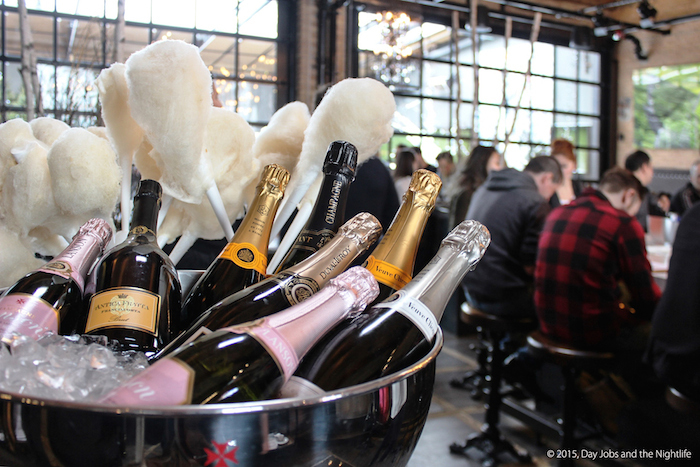 Located in Griffintown, their second annual Brunch à l’érable is currently in full swing and like many of their other successful events it has the town talking. Like a well-orchestrated show, a meal at Le Richmond is all about the quality of the exceptional food, great service and electric ambiance. 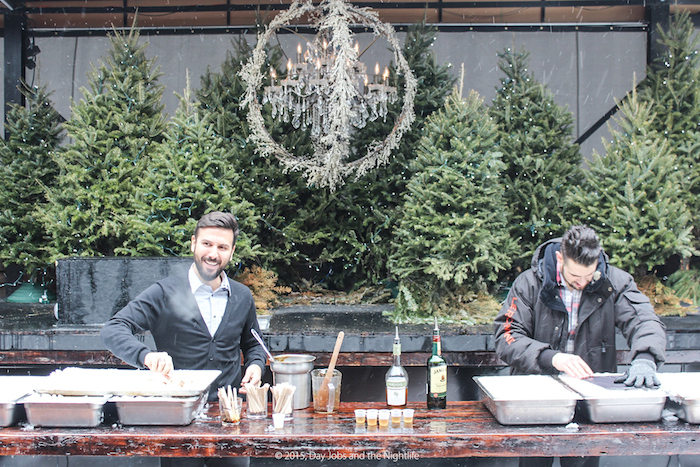 For the second year in a row, le Richmond has rolled out the taffy, the maple bacon and all the “fixins” to create a timely maple inspired brunch that taps into the sweetest time of the year in Montreal. Last week DJNL was invited to come see what all the fuss is about and to see what new additions to the menu were keeping the seats filled. 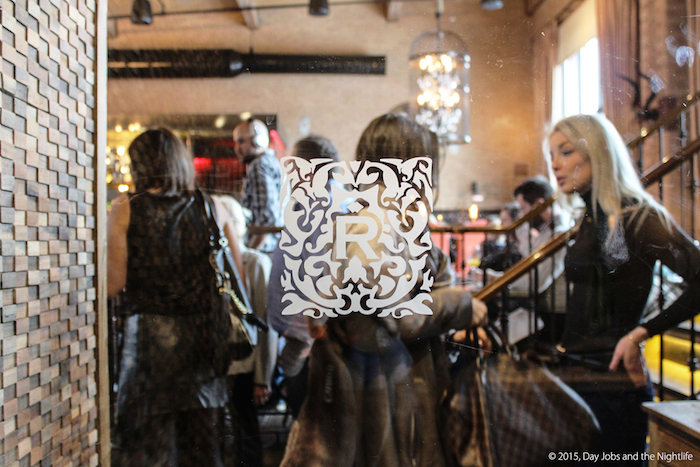 When we arrived the place was bustling with people everywhere enjoying their food in the bright, sunlit restaurant. The temperature outside was warming up and the snow was finally starting to melt. Spring finally felt like it was on the way. Kickstarting our meal, we headed out the back terrasse that has been temporarily transformed into station where warm taffy was poured on the cold snow, creating a treat we all love. Trouble was also found on the terrasse in the form of Jameson so of course we had some. Returning indoors we took our seats (and a couple of mimosas) and chose what we wanted to eat. 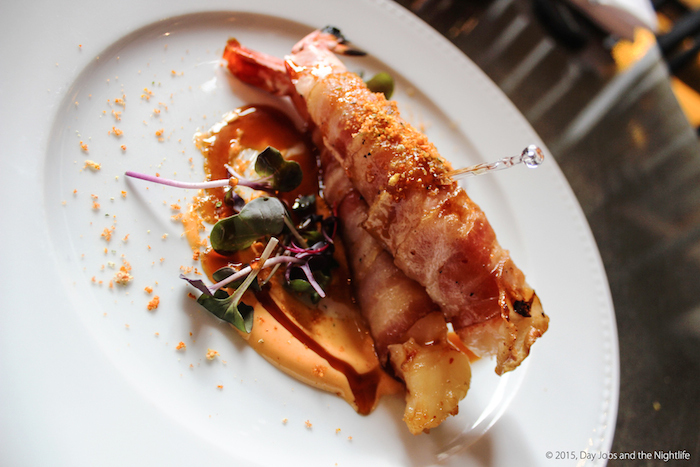 Their menu for the maple inspired brunch is concise, choosing to focus on quality not quantity, which is wonderful. 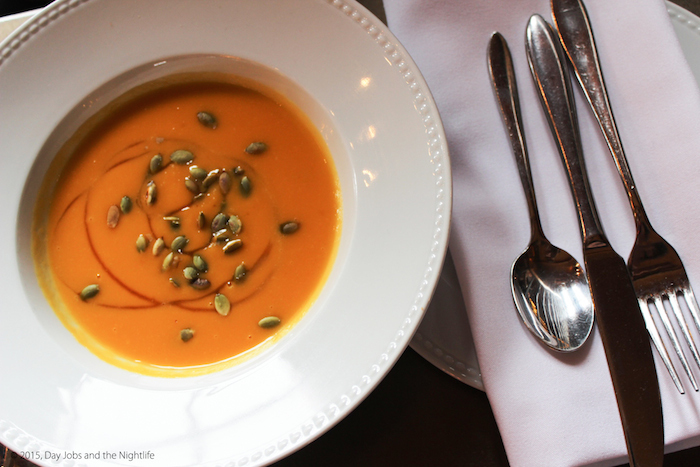 I started with a sweet butternut squash soup, topped with maple syrup and toasted pumpkin seeds. 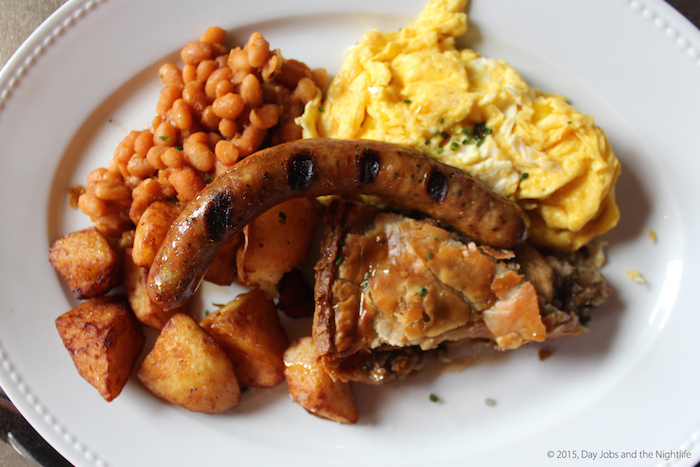 For my main course, I chose Le Richmond, a classic style brunch with fluffy eggs, sausage, beans and a crispy tourtiere. My friend chose to start with spicy maple shrimp. They were coated in maple bacon and topped with a smoked paprika crumble. 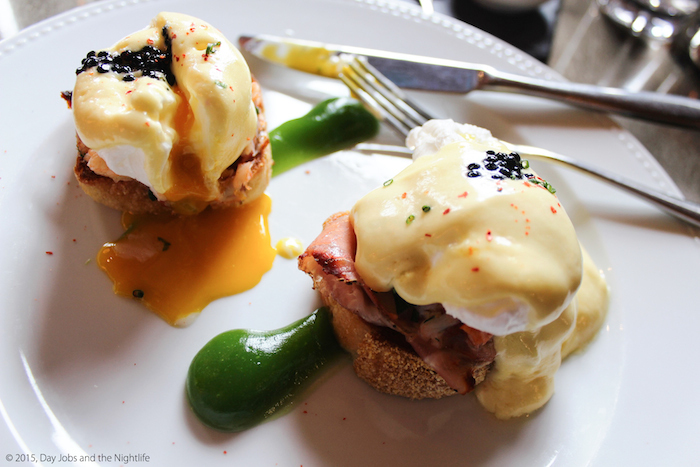 For his main he went with the lobster benedict, a dish served on toasted polenta bread with generous servings of lobster, pancetta, a delicious hollandaise sauce and poached egg. Everything was wonderfully prepared and filled with flavour. For dessert, the choice was simple. 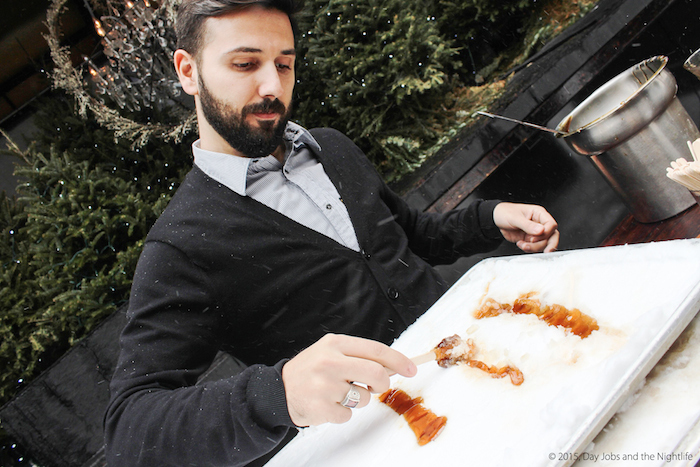 We rolled up our sleeves and rolled outdoors to some sweet maple taffy on snow. After our brunch was over we were given a special preview of what’s coming next from the folks behind the successful restaurant. Later this spring they will open a very special concept that combines a take out service with a fine grocery store and bistro, all in one expertly put together space. Located next door to Le Richmond, I’m sure the new concept will be a big hit in the area. 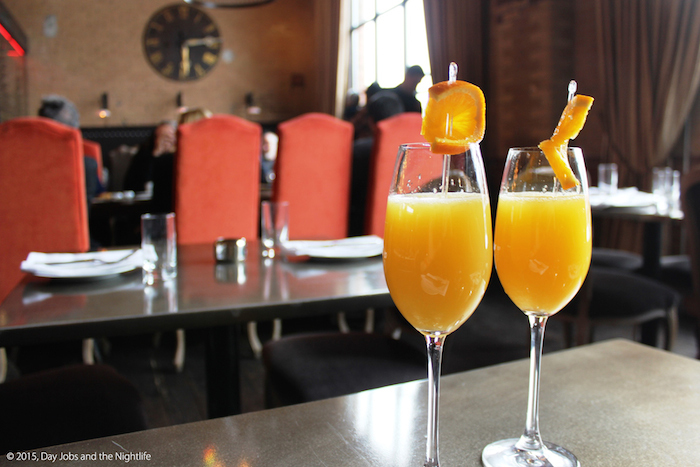 For more on the maple brunch and all their menus and events, visit their website.